Thank you very much for all the amazing and positive feedback for The Life By Design For Chiropractors Podcast. It’s been an overwhelming and rewarding experience as well a wonderful opportunity to share our best content with you. 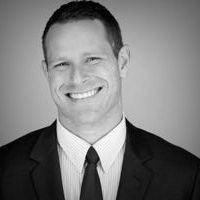 The challenges, struggles and difficulties that women face in chiropractic practice are unique and, since I’m not a woman, I will never fully appreciate or have direct experience in solving. The good news is right here at Life By Design, we have an extraordinary woman! Our guest today is Life By Design Director, Dr. Rachelle Jug. Since the birth of her two beautiful boys Ari and Vedran, Rachelle had decided her top priority was spending as much time as possible with them. Once Ari was 3 and Vedran 1, she began to consider stepping back in to practice. The decision was a difficult one, but it’s turned out to be incredible! 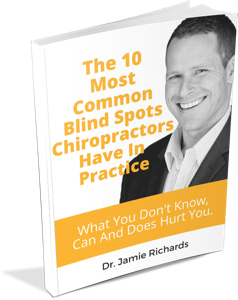 You definitely won’t want to miss this episode of Life By Design For Chiropractors. 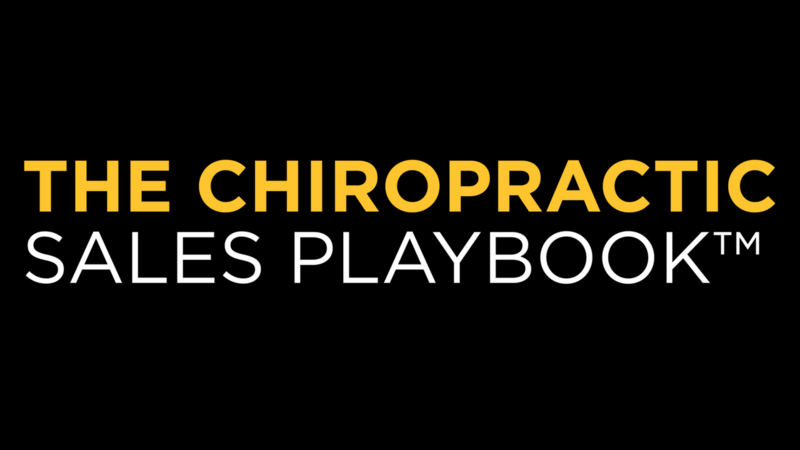 Not right or wrong, but most female chiropractors tend to jump back into practice as quickly as possible…what were Dr. Rachelle’s determining factors in choosing to stay away from practice for so long? The 4 pivotal questions Rachelle asked herself that led to her return to chiropractic practice and allowed her to leave the mother’s guilt at the door. 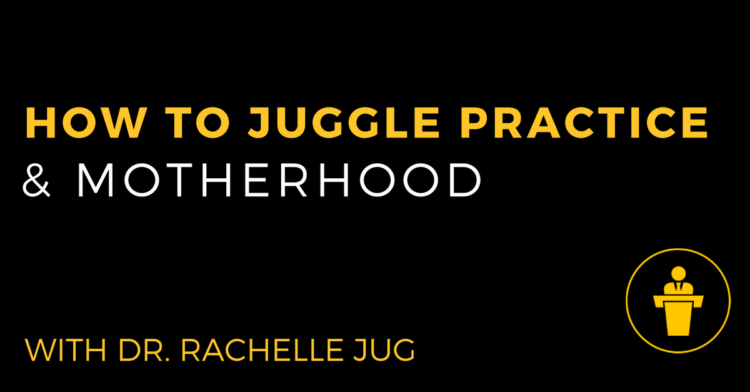 What strategy did Rachelle use when transitioning from her role as a full-time stay at home mom to maintaining (nearly) that same role AND adding back her chiropractic practice again? Rachelle shares her organizational “hacks” to food prep, looking great and even offers advice to every husband that will keep them in their spouses good books for the foreseeable future.